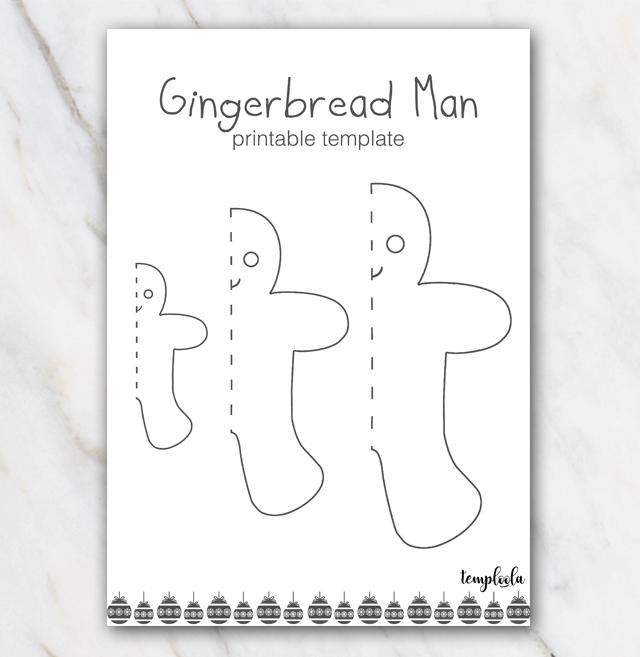 Besides the lovely gingerbread house templates, I also offer some gingerbread man templates right here. Check out this black and white one for example. Want to see the same template in color? Check out the template right here.